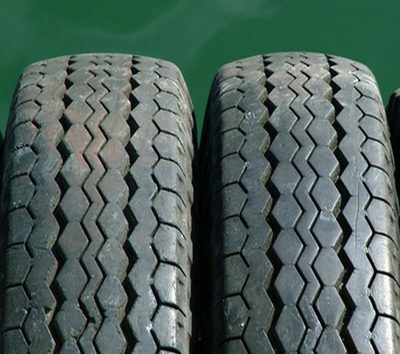 Proper tyres are an integral part of smooth and safe driving. 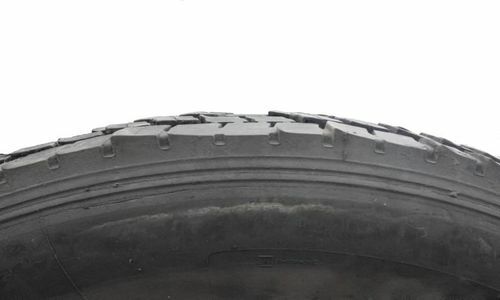 Worn out tires should be replaced as they can be hazardous in treacherous terrain as well as weather. Because tyres play a role in the efficient performance of your car, they do need regular attention. Fortunately, beyond always having a decent spare wheel in your vehicle, tyres are not over demanding in terms of care. One of the things that you as a driver can occasionally check for yourself, is the condition that your tires are in such as tread depth. This is easy to do as most tyres have what is known as a tread wear indicator bars. 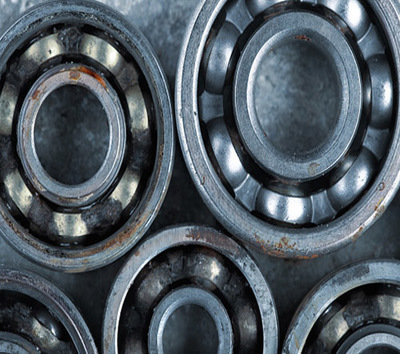 These are to be found at the bottom of the thread groove in numerous places on the tyre. If your tyre tread grooves have become visibly flush with the tread wear indicator, it means that your tire has no more than 2/32″ of tread remaining and therefore needs to be replaced. 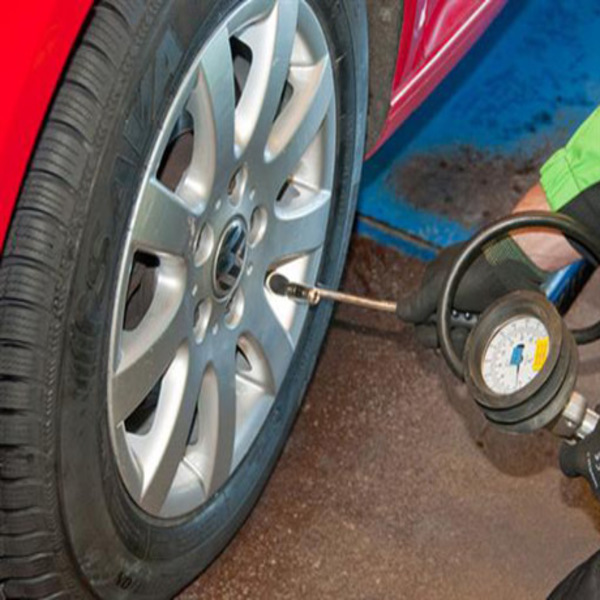 Most common tyre problems can be solved by way of wheel alignment or/and wheel balancing. The recommended time to have both procedures done on your car is between every 5000-6000 miles. This will not only significantly prevent premature tread wear, but will also contribute to overall performance. Different types of a tyre can provide insight in diagnosing whether you need tyre alignment and/or wheel balancing. Feathering – When feathering occurs on a tyre(s), you will know by observing that the tread becomes smooth on one side yet sharp on the other. This is a clear indicator of improper toe alignment. Toe alignment is defined as the extent to which your tyres are turned inward or outward if you are observing from a bird’s eye view. Camber Wear – Positive or negative camber causes wear such that the inside or outside of the tyre is more worn than the center of the tread. When you view your tyres from the front of the vehicle, camber can be defined as the inner or the outward tilt of your tyres. Too much tilt on either side is an indication that your vehicle is need of wheel alignment. 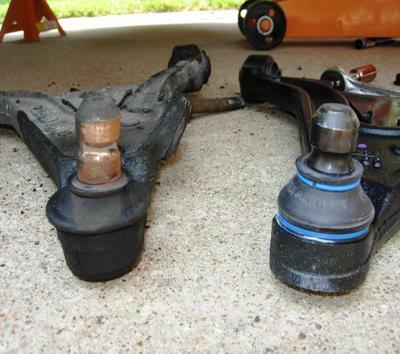 Heel and Toe wear – This usually occurs as a result of lack of tyre rotation and/or under-inflation of the tyre. You will know this by passing your hand over the tyre’s circumference and notice the outside of the tread feels and looks serrated. 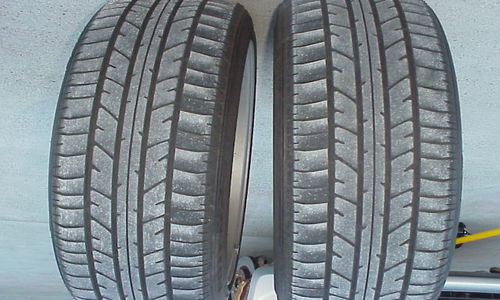 Either of the above abnormal tyre wear patterns are an indicator that it’s time to see your mechanic for wheel alignment. 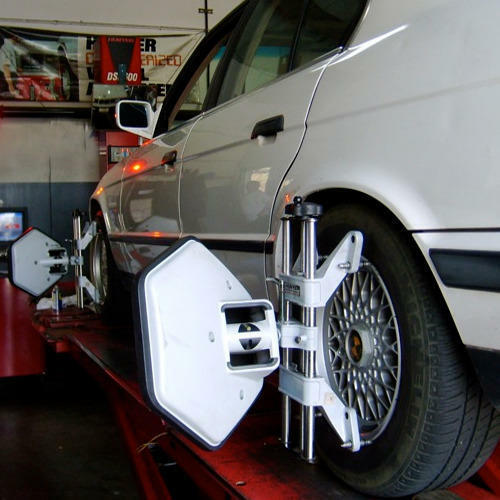 How Do Know You It’s Time For Wheel Alignment? Ordinarily, it’s best not to wait for symptoms and it’s recommended that you have your wheels aligned after every 5000-6000 miles as preventative maintenance. However, should you experience the below signs, it’s a clear indicator that its time to have the wheels of your vehicle aligned to address the issue at hand. More often than not, wheel balancing is performed together with wheel alignment. This is because it helps in correcting any weight imbalances. Wheel or tire balancing helps correct both static imbalances which are from vertical movement and can cause vibration. This procedure also corrects dynamic imbalances which result from both vertical and lateral movement. 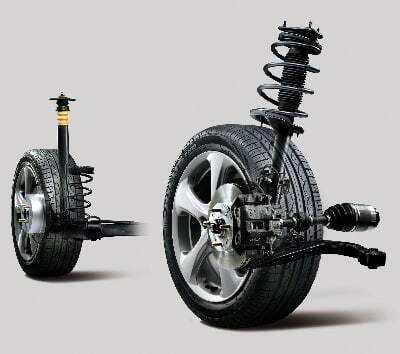 Now that you know what to look out for, ensure that your tires are in good condition and your vehicles wheel system is both balanced and aligned at regular intervals by an experienced and licensed mechanic.